Why choose Tipard HD Video Converter? You are capable of previewing any video or audio added or edited before the conversion starts. 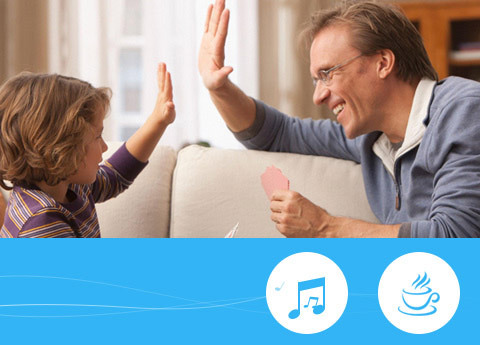 It allows you to select your favorite audio track and subtitle according to your own will. 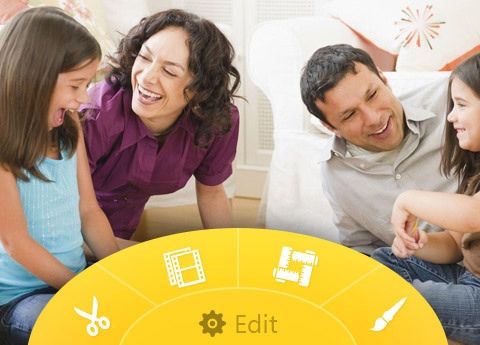 With the help of Snapshot function, you can grab your favorite moment and save it as image file. You can easily convert MTS videos with 6X faster speed with the NVDIA and AMD acceleration technology. Update the kernel to enhance the efficiency. Optimize some parameters to improve user experience. Samsung Galaxy Tab, Galaxy Note, Galaxy S series, Microsoft Surface, GPhone, Google Nexus One, HP TouchPad, Kindle Fire, Windows Phone 7, Nokia, Nokia Lumia, Nokia Stereo, Nokia Mono, HTC Driod, HTC Hero, LG, BlackBerry, Sony Device, Sony Ericsson Xperia, Sony XPERIA, Sony Tablet S, Motorola, Motorola Xoom, Dell, Dell Mini, Toshiba Thrive, Acer ICONIA, HP, Palm Pre, Acer, ASUS Eee Pad, General Pocket PC, Nook Table, etc. Paul: The software is amazing. It helped me out at a time. My boss gave me plenty of HD video to edit with WMM. As you known, the WMM could not accept them. That thing almost made me crazy. Thanks to the software, everything was done. Thomas: Great! Tipard HD Video Converter is so cooooooool. The output video and audio quality is exported with zero loss. It's really simple to use and my 11-year-old kid can use it at will. Lisa: The software is more powerful than you can imagine. 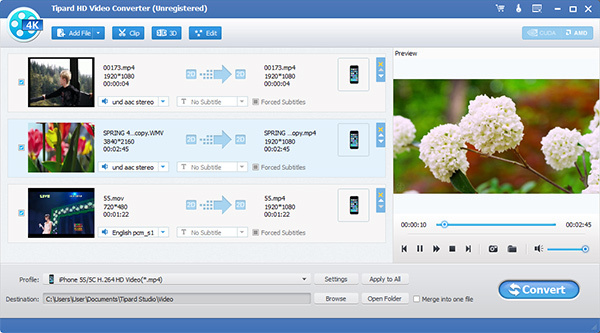 Convert video to other video formats with excellent output quality. I like the "Watermark" most. 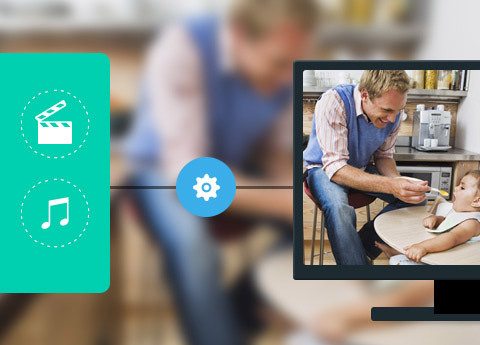 With it, you can add pictures and text to the video anywhere. Best DVD video converter to rip DVDs and convert videos to any 2D/3D video format with high quality.